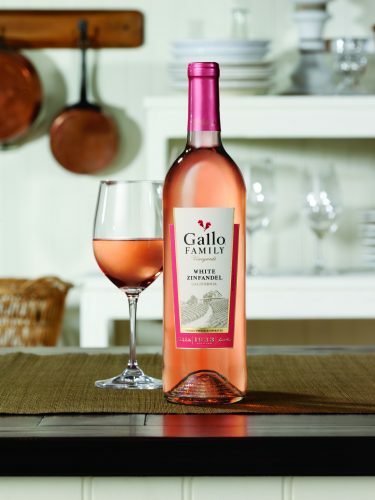 E & J Gallo White Zinfandel ($10)is one of my favourite wines! I love white zinfandel, and this blend is on the sweeter side, and delicious. It has a beautiful pink colour and has flavours of berry. La Marca Prosecco ($17) is a bright, off-dry, Prosecco with notes of apple, pear, and lemon zest. This goes great with goat cheese bruschetta or to top off a mimosa. 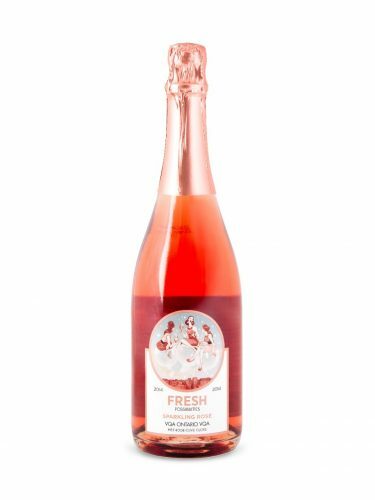 Fresh Possibilities Sparkling Rosé ($16) This fresh faced bottle says it all. Nothing says spring quite like rosé. This perfect blend of Riesling and Gamay is a favourite of mine. The rose has notes of cherry, strawberry and strawberry jam. Yum! 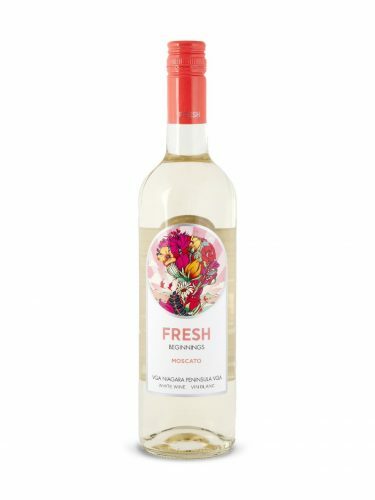 FRESH Beginnings Moscato ($13) I love the illustration on this bottle! This Moscato wine pairs well with salty meats like ham or bacon. It has notes of orange and is an off-dry wine. EastDell Pinot Noir 2016 ($14) I still prefer white wines to reds, although when paired with food I do enjoy a good Pinot. This wine is medium bodied with notes of black cherry and cranberry. It goes well with roast turkey, or turkey pot pie. Lakeview Cellars Videal Icewine ($22) is delicious as a dessert wine. It tastes of honey, peach cobbler and pear preserves. I’ll be pairing this guy as an after dinner treat with blue cheese and walnuts.